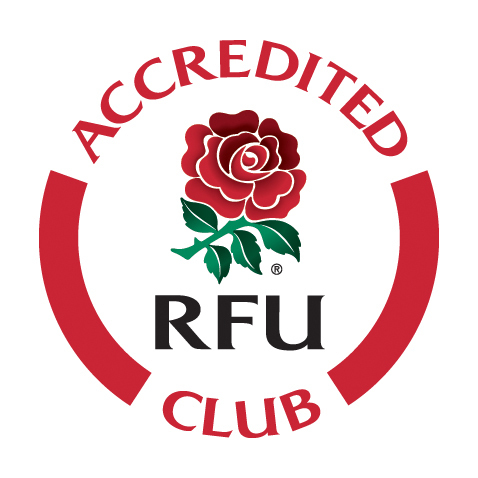 Old Coventrians RFC (OCRFC), was founded in 1930 as the "Old Boys" of King Henry VIII School, Coventry. The club played it's first game against Earlsdon, winning 6-3. Post war activities commenced in 1946, the matches being played on a rented pich near The Craven Arms at Binley, Coventry. 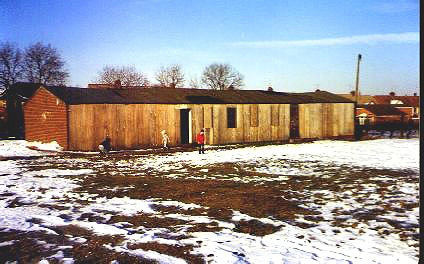 In 1959 Old Coventrians moved into the Duncroft Avenue ground, which was leased from Bablake School. For the first time we had our own clubhouse, which became noted for a friendly atmosphere and good hospitality. The mid seventies saw the club become 'open' and this era saw David Duckham, Peter Rossborough and Peter Preece emerge from the club to attain great honours for club, county and England. In 1985 the club took up residence at it's current location in Tile Hill Lane with the purchase and development of the former Renold Chain sports ground. The new club was officially opened by Dickie Jeeps on 14th April 1985. The club now boasts excellent facilities including top quality floodlights, Rhino scrummaging machine and a well equipped gymnasium. The former Co-op sports ground, adjoining our land, has now been purchased by OCRFC with help from a grant from the Lottery Sports Fund. This has recently been levelled, drained and seeded, and will provide a new, full size first team pitch and additional junior training areas from September 1997. Since the intoduction of league rugby, OCRFC has made steady progress, acheiving promotion to Midlands West division 2 in 1992/3 and to division 1 in 1995/6. In 1994 the club were Warwickshire cup finalists, losing a keenly fought game against Barker Butts. gain, in 1997, Old Coventrians appeared in the county cup final, this time losing to Broad Street. Old Coventrians RFC has a policy of encouraging young players to join the thriving junior section in order to develop our future playing strength, and new players in the age range of 7-17 are welcome to join us on a Sunday morning. In addition to the primary sport of rugby football, the club also supports netball, crown green bowling and race walking sections.